After the 2006 return of Sylvester Stallone’s most iconic character in Rocky Balboa, it was reasonable to assume we had seen the last of the boxer. After all, no matter how well Stallone maintains his body, he couldn’t keep punishing it forever. 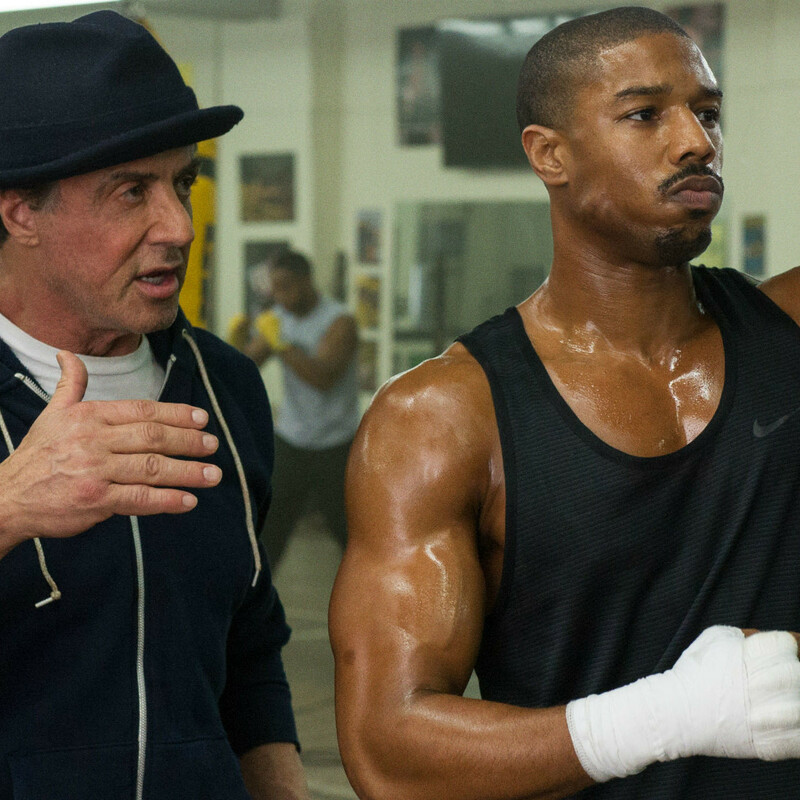 Luckily for Stallone and his bank account, writer/director Ryan Coogler (Fruitvale Station) came up with an obvious-in-retrospect way for Balboa to appear in his seventh film: as a trainer to his most famous opponent’s son. 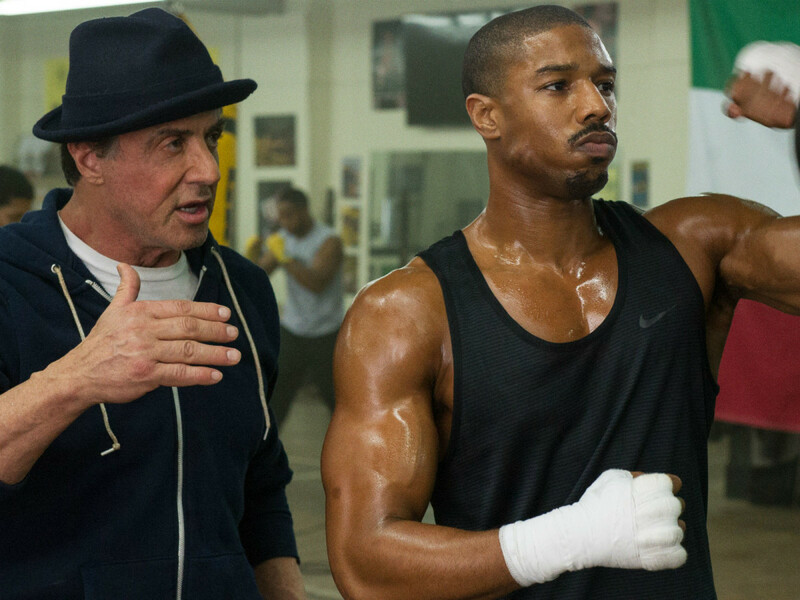 Creed details the rise of Adonis Johnson (Michael B. Jordan), the illegitimate son of Apollo Creed. After a stint in foster care following his mother’s death, Adonis is adopted and raised by Apollo’s wife, Mary Anne (Phylicia Rashad). 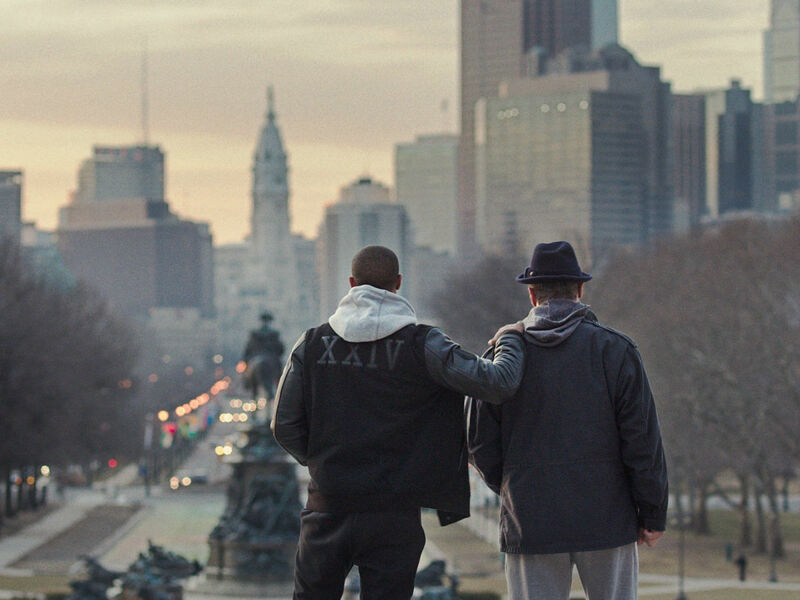 After fighting in back-alley Mexican clubs, Adonis seeks out Rocky, now a restaurant owner in Philadelphia, to see if he can actually become a professional fighter. Naturally, as all films in the series must, the movie comes down to one big fight achieved through somewhat preposterous means. 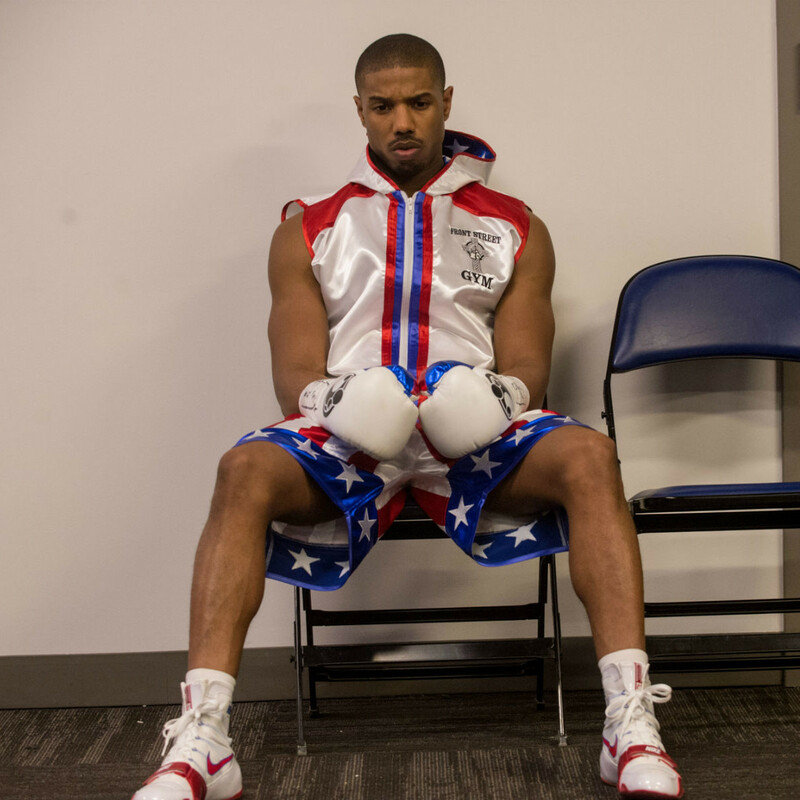 But Coogler and co-writer Aaron Covington smartly don’t put all their eggs in that basket, instead focusing on Adonis’ somewhat hardscrabble life and the chip he has on his shoulder because of those difficulties. A burgeoning romantic relationship with Bianca (Tessa Thompson), a neighbor in Philadelphia, and the emergence of his raw but undeniable skills give Adonis’ story extra oomph. Meanwhile, Rocky, easing into his new role as trainer and mentor, is natural and a boon for Stallone as an actor. 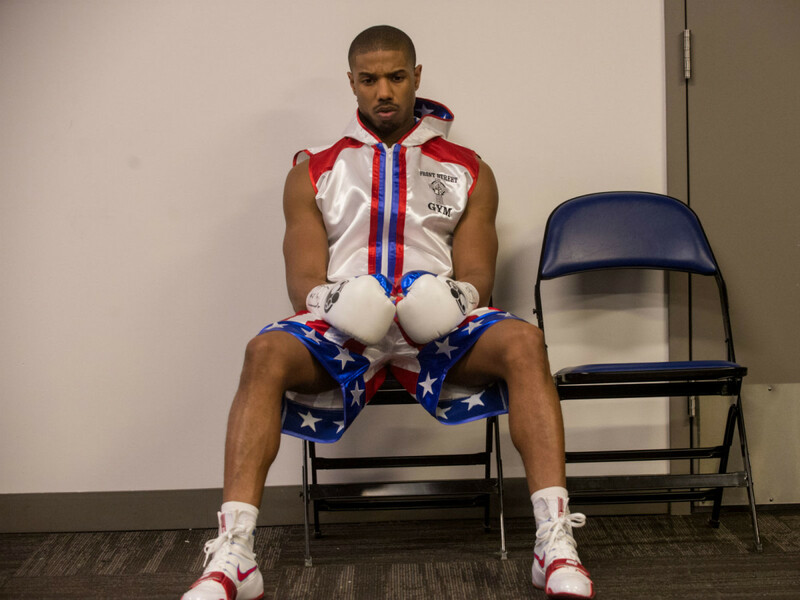 The film unfolds smoothly as Coogler takes his time with the story instead of rushing to any of the foregone conclusions. Consequently, the pump is primed when it comes time for the big fight, making it practically impossible to resist the bout’s compelling ebbs and flows. When it comes time for Bill Conti’s propulsive theme song to be played, you have to be dead inside not to feel moved by the moment. Jordan rebounds from the debacle that was Fantastic Four, bringing Adonis a depth that’s nearly equal to his acclaimed role in Fruitvale Station. Even though there’s no doubt where the film is headed each step of the way, the actor still manages to put forth a magnetic performance. Stallone plays the elder statesman well, sitting back and letting his co-star have the glory. Due to the history behind his character, Stallone is able to enjoy multiple great moments by just showing Rocky in a different light. 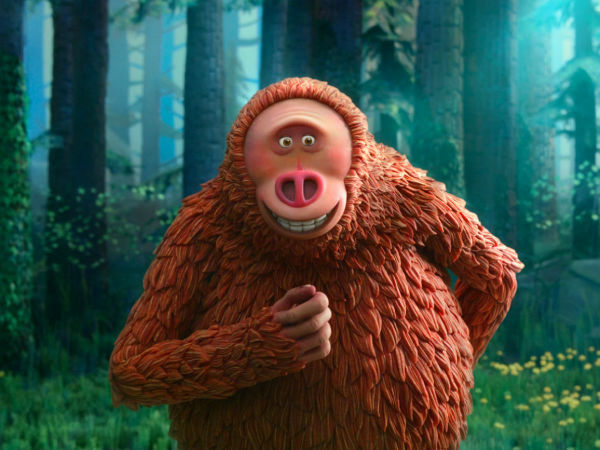 It’s only slightly hyperbolic to say that this is his second-best turn in the role. 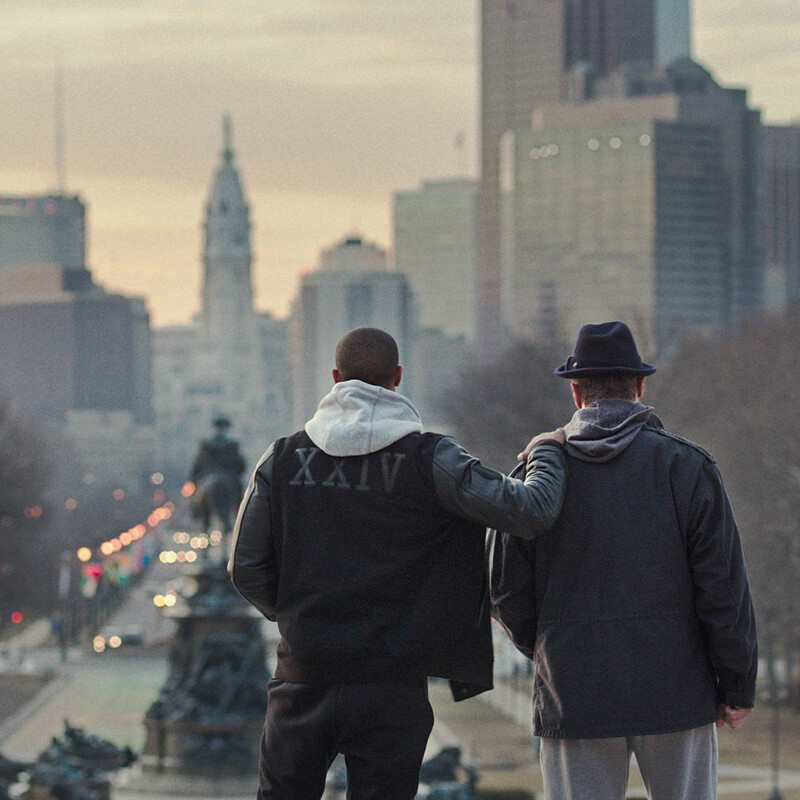 Far from an embarrassment, Creed is an exciting and inspiring return to the Rocky series. As long as talented filmmakers like Coogler are involved, it’s not difficult to see the series continuing for years to come.